Who’s excited for SummerWorks… We are! Today is the day! Another big theatre festival opens up in T.O, the SummerWorks Theatre Festival running from Aug. 9th-19th and we are excited! In case you were wondering… “What is this SummerWorks all about?”… here is a little info for you, my friend, about this summertime theatre festival. Think Theatre, Live Art, Music and a Performance Bar! To ensure a high standard of quality productions in a Festival that has elements which intrigue, excite, attract and entertain an audience. To produce a juried Festival in which the participants feel supported by a strong technical, administrative and artistic team, and feel proud of the other high calibre work being produced alongside their own. To produce a Festival that provides an environment that cultivates and stimulates artistic growth, with the focus on artistic and professional development for our participants, our audience and our staff. To actively seek and support new and remounts of Canadian plays. 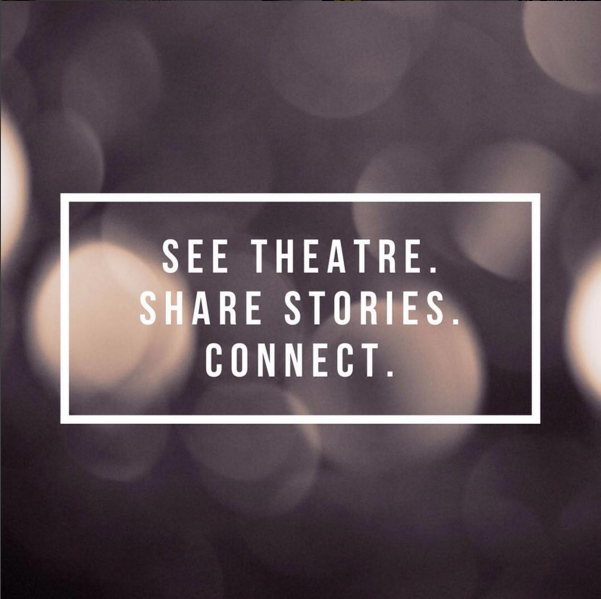 To support the work and participation of the next generation of theatre-arts creators. To be an ambassador towards other art-forms.